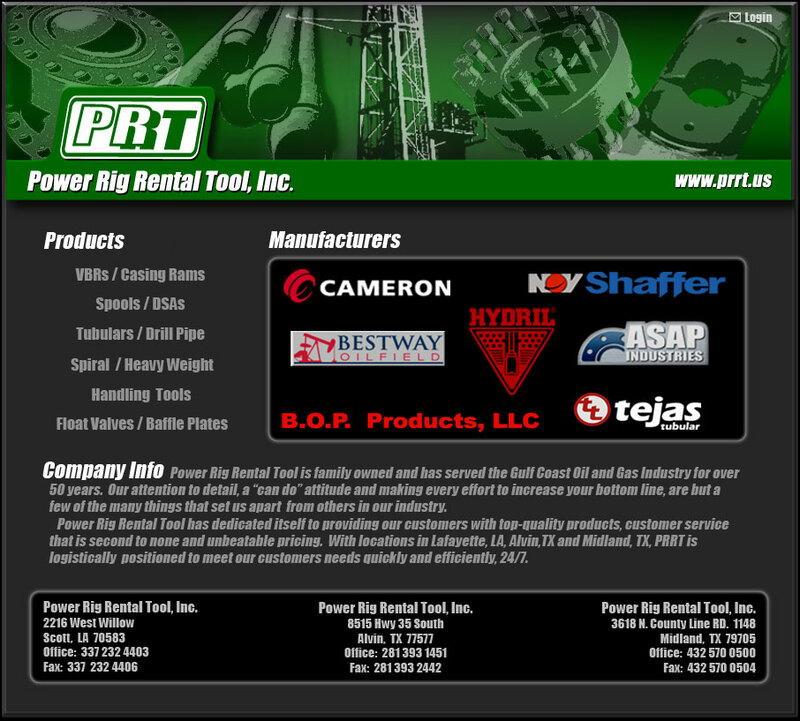 Power Rig Rental Tool is family owned and has served the Gulf Coast Oil and Gas Industry for over 50 years. Our attention to detail, a “can do” attitude and making every effort to increase your bottom line, are but a few of the many things that set us apart from others in our industry. Power Rig Rental Tool has dedicated itself to providing our customers with top-quality products, customer service that is second to none and unbeatable pricing. With locations in Lafayette, LA, Alvin, TX and Midland, TX, Power Rig is logistically positioned to meet our customers’ needs quickly and efficiently, 24/7. With locations in Lafayette, LA, Alvin, TX and our newest location in Midland, TX, PRRT is logistically positioned to meet our customers’ needs quickly and efficiently, 24/7.